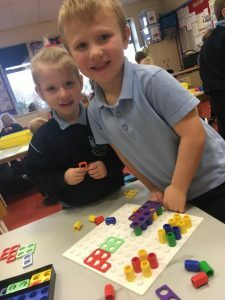 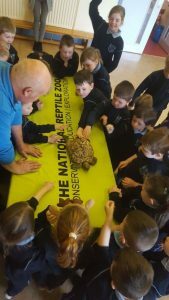 The boys and girls in juniors are loving their new Numicon resources! 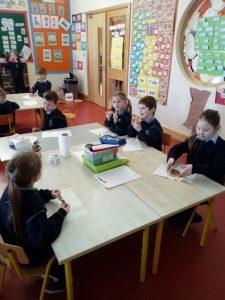 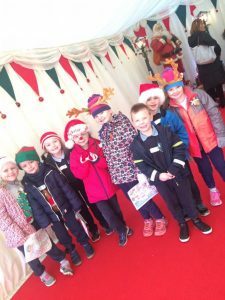 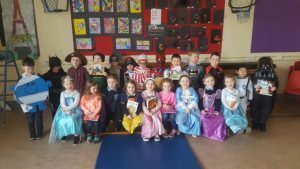 The boys and girls in senior infants getting ready to meet Santa. 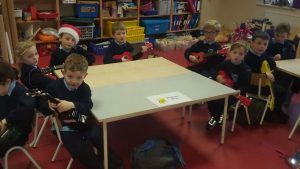 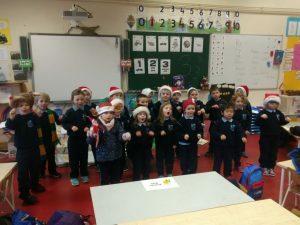 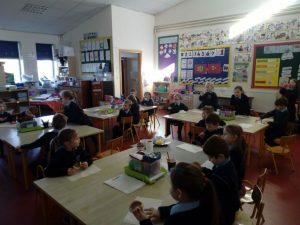 Junior Infants practice their singing before going to visit Santa.